Westburne is committed to stocking your most frequently needed products ready for you when you step into our branches. These everyday essentials are indicated on our shelves with a We Stock It label. 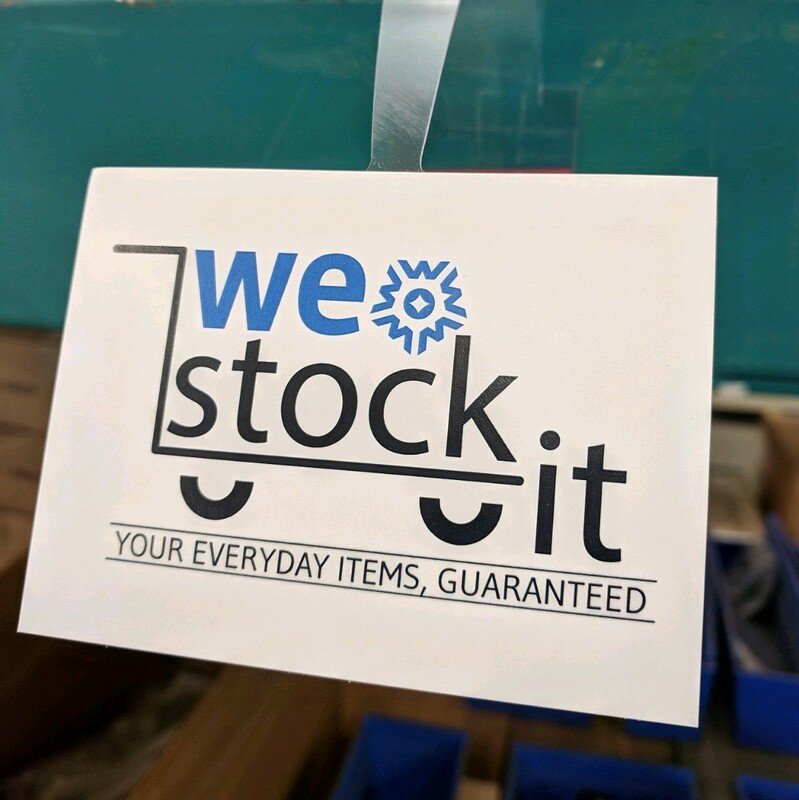 If a We Stock It item is not in stock, let us know by filling out our We Stock It guarantee form and we will send you a $10 Tim Hortons card*. Ask us about our list of guaranteed in-stock items! Contact your nearest branch today!